An ancient grain used to make soups & salads! Farro Made in Garfagnana, Lucca! 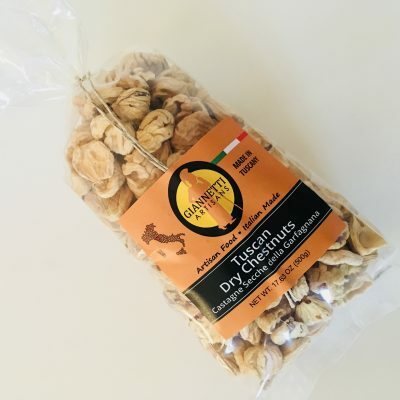 Giannetti Artisans is proud to bring to you our Tuscan Natural Spelt-Farro della Garfagnana IGP. Farro or spelt is a truly ancient grain. In fact, it was a favorite dish of the Romans. Today, the Italians of Garfagnana (“Garfagnini”) still widely produce and eat their delicious Farro in the Tuscan region. The production area is called Garfagnana. This beautiful area is located right outside of Lucca. As a matter of fact, our producers still clean and process the spelt/farro in old stone mills; just like they used to in the old days! Ultimately, the natural processing and unpolluted area makes our certified Farro a truly genuine product! 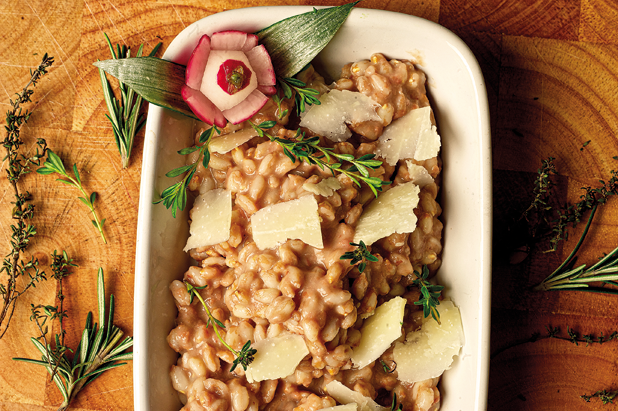 Traditionally, various dishes are made with Tuscan Natural Spelt-Farro della Garfagnana IGP. In fact, most of them are delicious and healthy first courses! 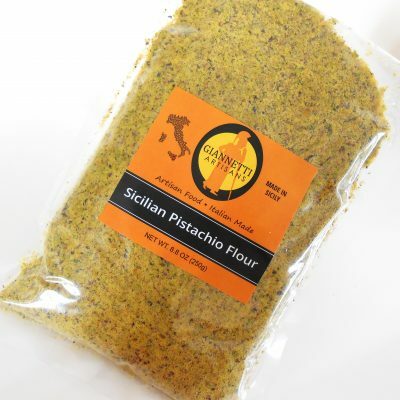 Spelt from Garfagnana is exquisite in these dishes when compared to spelt cultivated in other regions. 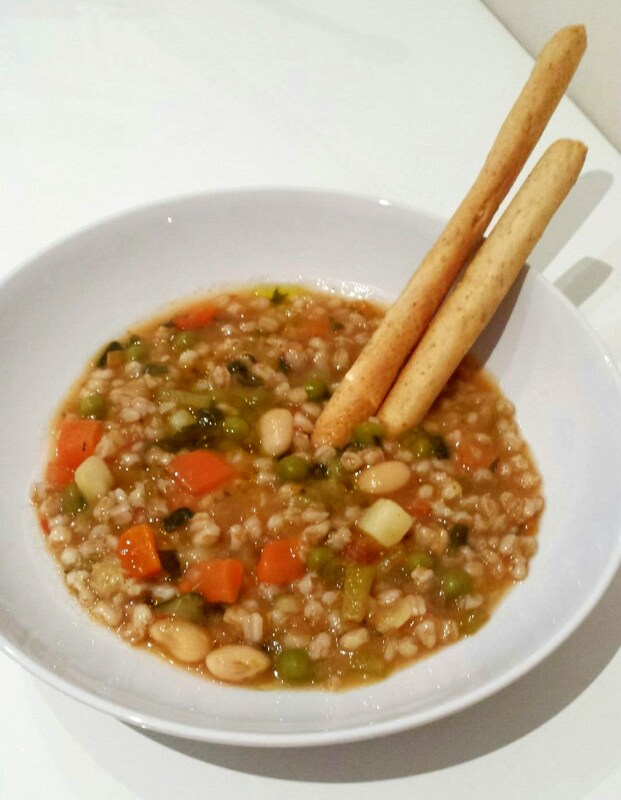 During the winter, spelt soup is not only delicious and filling, but it is also very healthy. Add porcini mushrooms and you’ll eat a hearty soup! Try our Spelt (Farro della Garfagnana) as a cold pasta or cold salad in the spring and summer months! So delicious! Ingredients such as tuna, mozzarella, pesto, diced tomato, olives and herbs as well as fresh basil are a perfect match for farro. In order to protect this natural and authentic product, the Garfagnana Community obtained the IGP (‘Indicazione Geografica Protetta’) status for locally grown spelt. 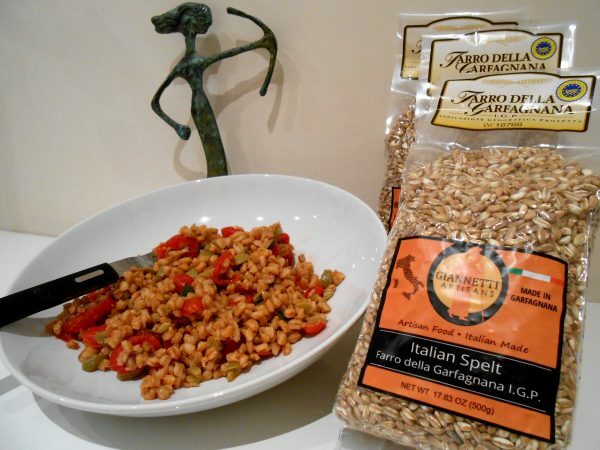 Farro from Garfagnana is the only Spelt/Farro in Italy that has an official IGP certification. 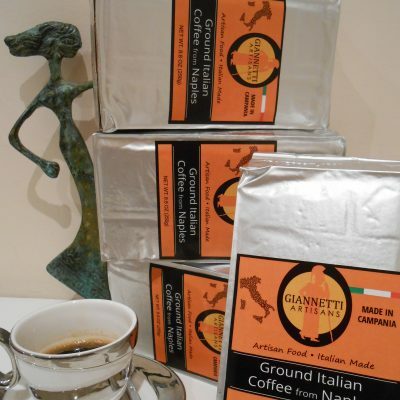 Giannetti Artisans is happy to bring quality food from wonderful places!